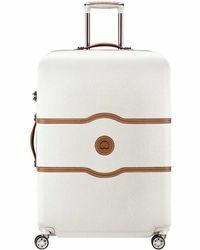 When you’re packing for your next trip, there’s no way you’ll regret investing in the Delsey Chatelet to hold your essentials. 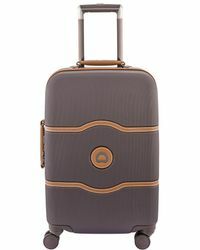 Featuring classic silhouettes and made from sturdy polycarbonate, the line of Delsey Chatelet luggage is sure to include your new favorites. 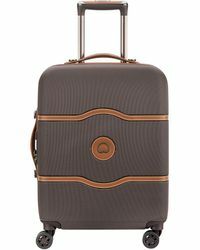 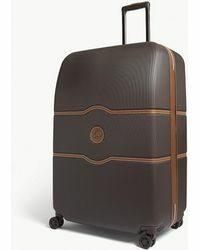 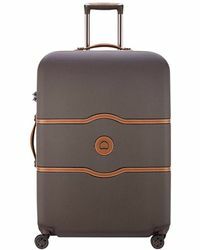 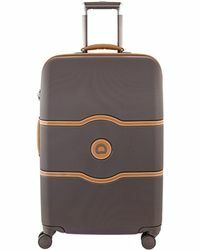 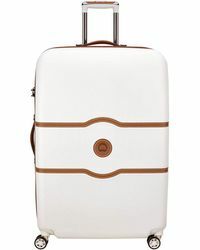 Accented with tan inserts, choose between a neutral brown and soft white to give your wanderlust a sophisticated feel.